Whether or not it’s actually more costly to eat healthy is a topic that’s still up for debate. Because there are multiple ways to measure how far your money can go when it comes to shelling out for food (price per calorie versus cost of food by weight or portion size), some studies have shown that healthier foods may drain your wallet more quickly, while others have found that “junk food” is actually pricier. 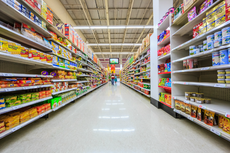 One thing mostly everyone can agree on, though: when meandering through the aisles of the grocery store, many healthy foods often seem extremely overpriced. For anyone on a budget, this sometimes might make shopping for healthy eats seem like a challenge. 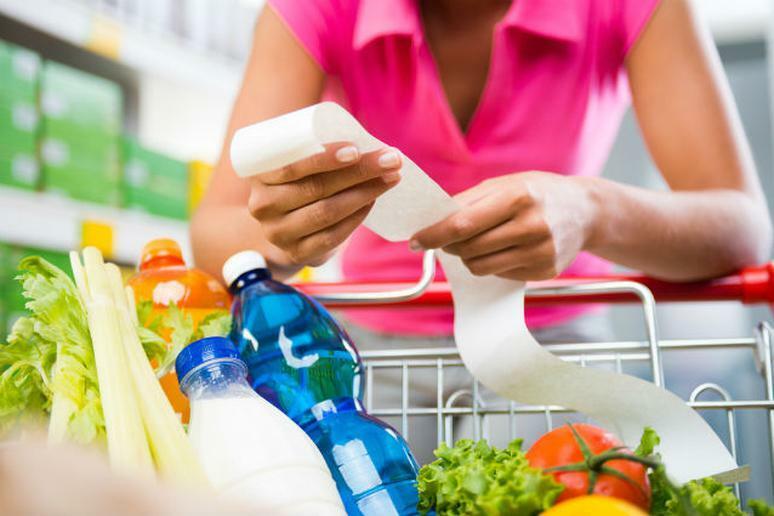 To help you navigate the grocery store aisles like a coupon-cutting champ, Woroch offers the following money-saving tips for healthy eaters on a budget. “Frozen fruits and veggies are an economical way to get your nutrients during any season,” Woroch said. “Since produce is flash-frozen at its peak ripeness and nutrient content, there's no need to worry about lack of flavor or healthfulness.” She says you can save even more by opting for store brands over national brands. Click here to see more money-saving tips for eating healthy on a budget.